There's definitely plenty to do in Leeds, Alabama with a multitude of local attractions with the best of both worlds with loads of history as well as the modern. Leeds is now considered a local shopping Mecca, drawing people from around Central Alabama to top-tier stores like Bass Pro Shops and the Outlet Shops at Grand River, complete with high-end brand name clothing stores, home decor and kitchen appliance centers, uniform and formal wear outlets, children's and baby's clothing, tools and hardware stores, discount outlets, and a generous food court. 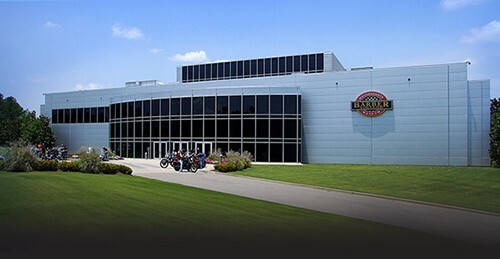 For the sports-minded, Leeds is home to the world-famous Barber Motorsports Museum & Racetrack, a 750-acre park featuring an official IndyCar track with multiple annual races, a vintage museum highlighting 1,400 exhibits featuring the very best of racing history, and year-round events for the whole family to enjoy. Have fun in the sun with kayaking and paddle boats on Lake Purdy. Lake Purdy is a 1050 acre water reservoir surrounded by 7800 acres of wilderness area in Leeds only 20 minutes from downtown Birmingham, Alabama. Fishing is free and boat rentals are available 7 days a week. Full bait and tackle shop is open 6:00 AM to 7:30 PM. Leeds is just minutes away from Lake Logan Martin, one of the best waterholes in the state of Alabama. Logan Martin is a 17,000-acre lake along the historic Coosa River. In addition to numerous fishing tournaments, the lake keeps area residents and visitors alike entertained year-round with swimming, boating, fishing, personal watercraft, skiing, camping, canoeing, kayaking, and more. Day picnic areas are excellent venues for family gatherings, birthday parties, or just spending one of Alabama's amazing sunny Saturdays. Speaking of fabulous weather, Leeds gets a lot of that. With an average of almost 250 rain-free days every year, our temperatures in the wintertime are blessedly above national averages, with only rare snow events and few days below freezing. Winters are short, quickly giving way to blooming tulips and dogwood trees as spring arrives. Summer weather here usually stretches way into the fall, often delivering nice, mild evenings for fall festivals and trick-or-treating, both of which are family favorites here. Summers are hot, perfect for aspiring gardeners and those who adore sunbathing, swimming, grilling, fishing, golfing, long drives across the nearby countryside, and other outdoor activities. 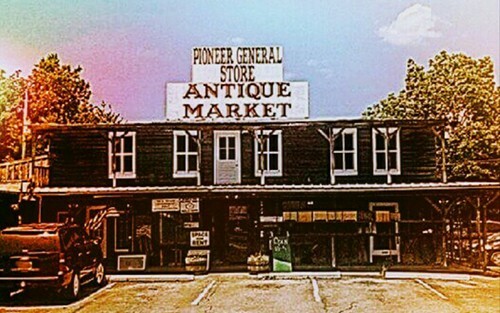 Leeds residents also enjoy local attractions like Pioneer General Store and Antique Market, Bama Flea Mall & Antique Center, Mum & Me Mercantile, Porsche Driving School, golf courses, the drive-in theater, and more than 300 locally-owned and chain restaurants in the area. From a quick, affordable lunch to fine dining on date night, Leeds has something for every occasion. Speaking of golf, links-lovers will be excited to hear that Alabama is home to the world-class Robert Trent Jones Golf Trail. Featuring 26 separate courses around the state, there's always a challenging and thrilling course close to you! These, of course, are in addition to the numerous other public, private, and semi-private courses in the area. 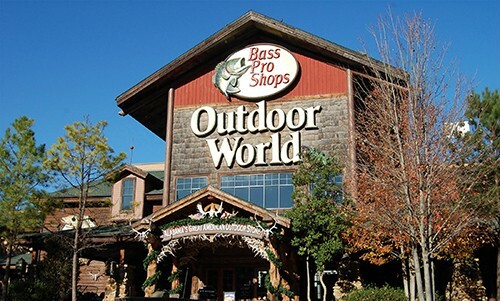 So, whether you're into shopping 'till you drop, whittling that handicap down to size, catching the "big one," sampling delectable barbecue and authentic Southern Cuisine, or just raising a family in a darn good neighborhood, don't sacrifice the friendly comfort of a "small town" for the modern conveniences of the "big city". Come see how Leeds, Alabama can satiate your cravings for both!